Experience delicious dining any time of the day. 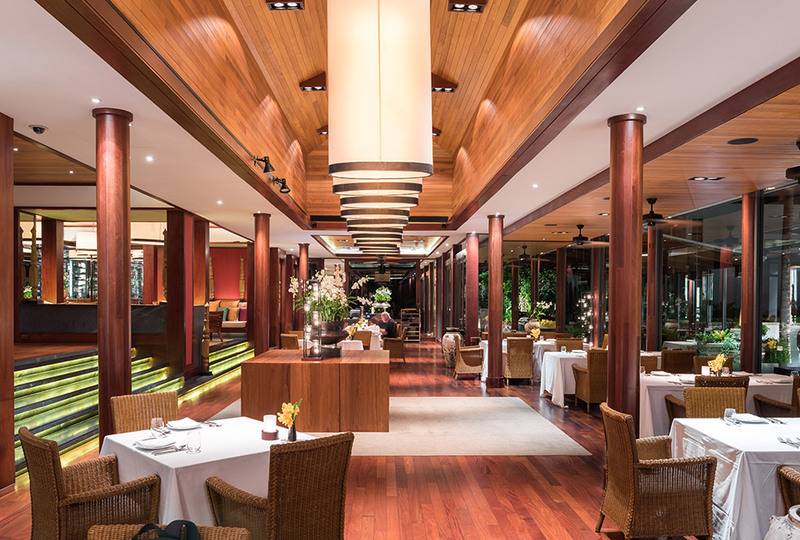 SILK Restaurant offers a blend of Thai and Western cuisine at its finest. SILK offers a scrumptious menu, including grilled specialities and impressive seafood platters, and a vast array of vegetarian and vegan delights. Start the day the right way with a full breakfast buffet in an energetic atmosphere. Replenish with a quick bite for those on the go or take time with an al ‘fresco lunch completed by a beautiful wine list. 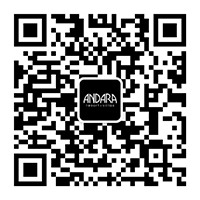 Open daily from 7am – 12am. 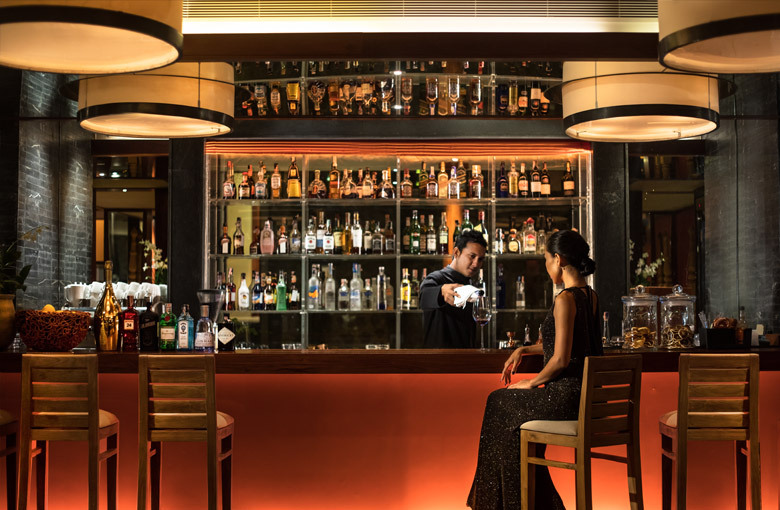 For a sophisticated and friendly atmosphere and as prelude to dinner, delight in a mixology journey at SILK Bar, where drinks are concocted with creativity. Sip a ‘Pink Goong Sarong’ and try the ‘Crazy Monkey’s Favourite Tom Yum’ signature cocktails, both delicious. 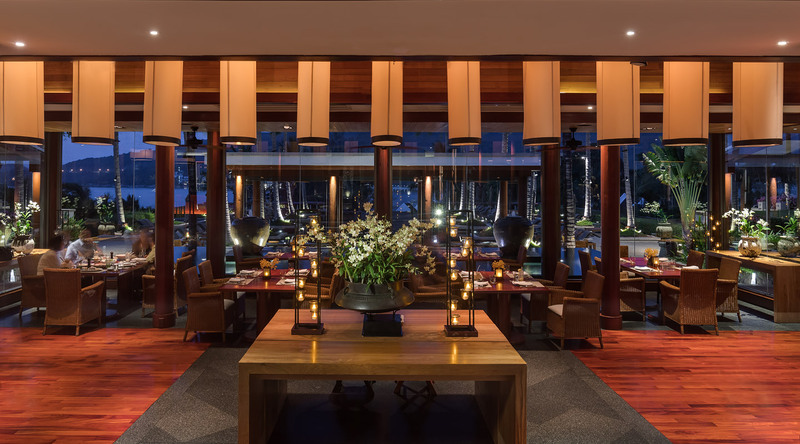 There’s no better place at Andara to wrap up the day sat at the outdoor pool bar overlooking the pool and Kamala Bay with a signature sunset cocktail in hand followed by dinner.